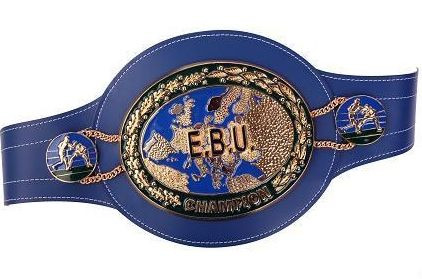 The EBU has announced that EBU superwelter champion Jack Culcay now will defend the title against Frenchman Karim Merroudji December 6 in Oldenburg (Germany). Culcay was first set to defend the belt vs Spaniard Ruben Varon but he pulled out with an eye infection. Jack is currently training in Copenhagen under Joey Gamache´s watchful eye. It´s a voluntary defence by the champion. The fight for the vacant EBU bantamweight title between Omar Lamiri (13-1) and Brit Lee Haskins (29-3) will go ahead February 21 in Monaco. No other details are announced.